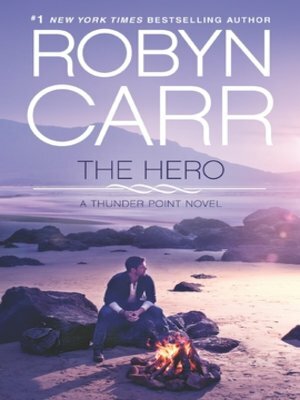 The Hero by Robin Carr. 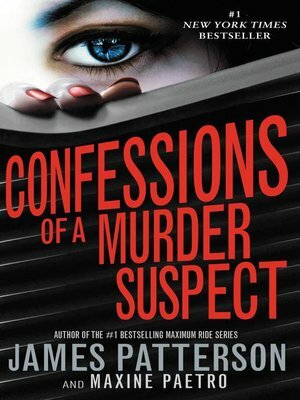 In a moment of desperation, Devon McAllister takes her daughter and flees a place where they should have been safe and secure. She thought she wanted to hide from the world, but in Thunder Point, you find bravery where you least expect it…and sometimes, you find a hero. 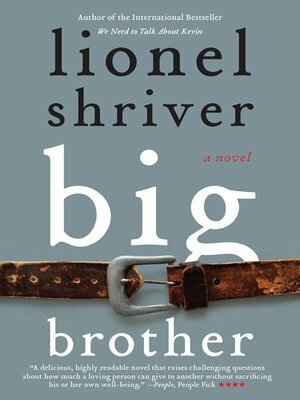 Big Brother by Lionel Shriver. From the acclaimed author of the National Book Award finalist So Much for That and the international bestseller We Need to Talk About Kevin comes a striking new novel about siblings, marriage, and obesity. 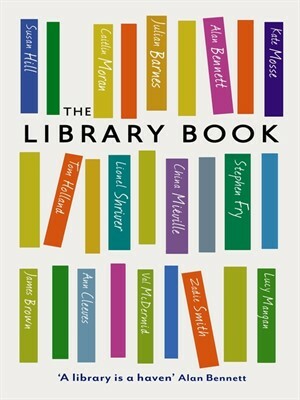 The Library Book by various authors. From Alan Bennett’s Baffled at a Bookcase, to Lucy Mangan’s Library Rules, famous writers tell us all about how libraries are used and why they’re important. 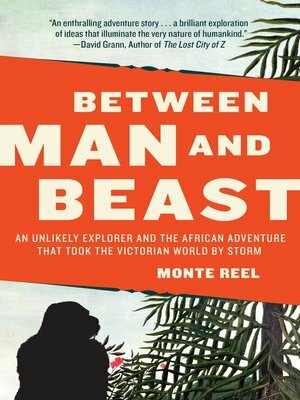 Betwe en Man and Beast by Monte Reel. The adventure of an unlikely young explorer who emerged from the jungles of Africa with evidence of a mysterious, still mythical beast–the gorilla–only to stumble straight into the center of the biggest debate of the day: Darwin’s theory of evolution. 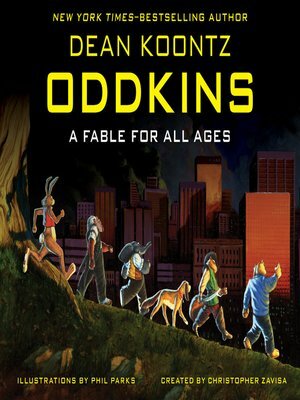 Oddkins by Dean Koontz. 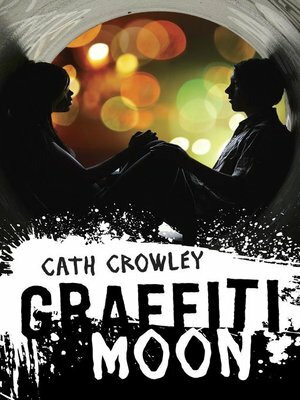 Blockbuster author Dean Koontz’s first novel for young readers, a beautifully illustrated and visually stunning story about a magical band of living toys who learn to overcome the fears we all face in the dark. 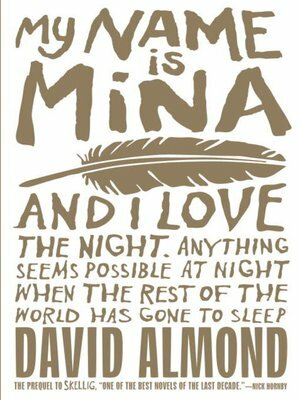 My Name is Mina by David Almond. Award-winning author David Almond reintroduces readers to the perceptive, sensitive Mina before the events of Skellig in this lyrical and fantastical work.